Comedian, writer passes away suddenly at 32 years old. 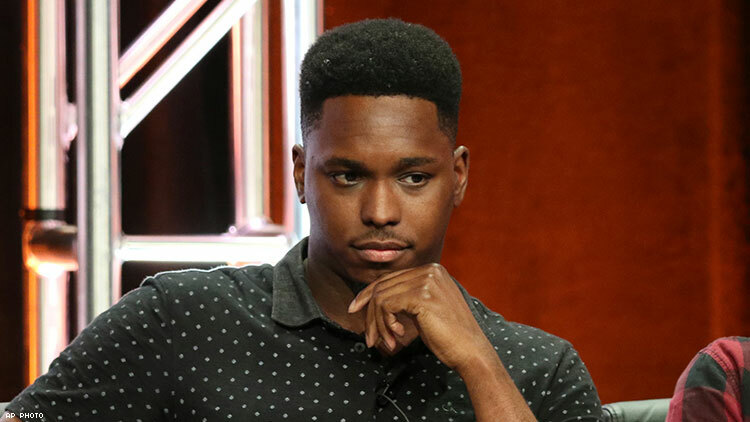 “We are deeply saddened by the passing of our friend and client Kevin Barnett,” UTA tweeted on Tuesday. According to Deadline, which first reported the news, Barnett died while vacationing in Mexico, and his cause of death is currently unknown. Barnett also co-hosted the podcast “The Roundtable of Gentlemen.” “Dear Last Podcast family, It’s with a heavy heart we inform you of the passing of Kevin Barnett,” the podcast network tweeted.